From batteries and aerosols to emergency spill clean-ups, businesses are faced with the issue of hazardous and difficult waste disposal. Hazco works personally with you and your business to ensure the specialist collection and disposal of hazardous waste in a hassle free, cost-effective and responsible manner. 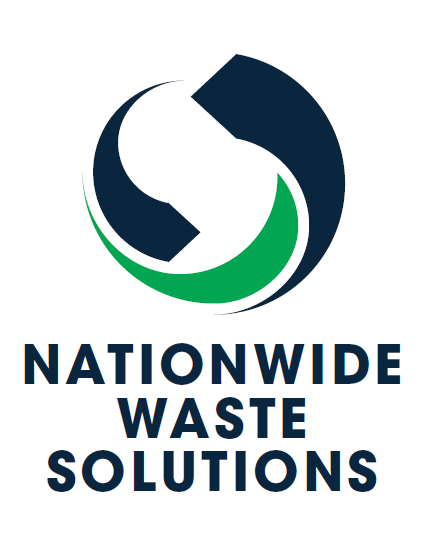 Our services are fully compliant with the latest hazardous waste legislation ensuring the safest and most eco-friendly collection and disposal of your waste. Hazco also provide recycling services to ensure the percentage of waste diverted from landfill is as high as possible, minimising the impact the hazardous waste will have on the environment.